Lincolnshire County Council is a Waste Disposal Authority (WDA) and as such, has a statutory duty to dispose of waste collected at Household Waste Recycling Centres (HWRCs) around the county, as delivered by the public in person and also waste collected by our severn constituent Waste Collection Authorities (WCA). 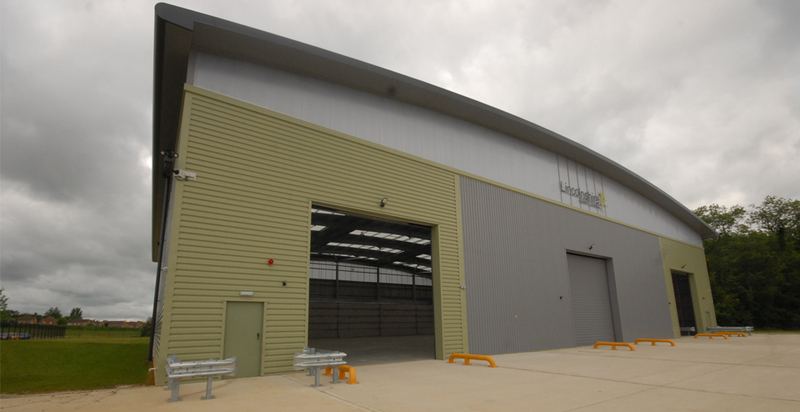 The project was procured through the East Midlands Property Alliance (empa) framework, managed by Scape Procure. 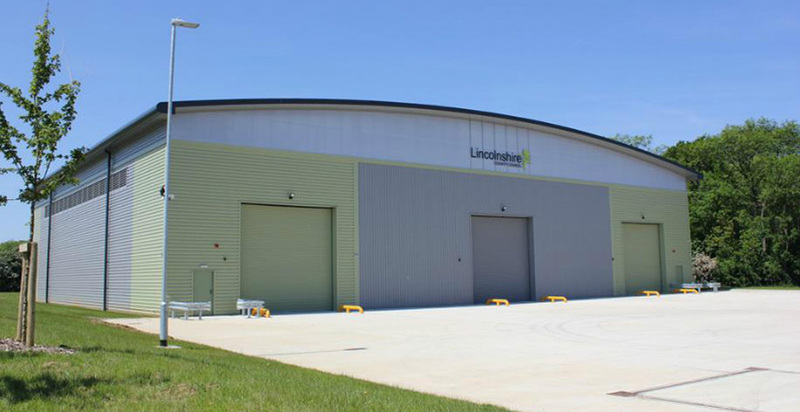 We were awarded 4 Waste Transfer Stations by Lincolnshire County Council for Grantham, Boston, Sleaford and Gainsborough. Each new development consisted of a one storey weigh bridge and office/welfare unit. The Waste Transfer Stations are steel frame clad buildings with a floor area ranging from 1400 to 1840 sq.m. The purpose of the Waste Transfer Station is to temporarily store waste from WCA vehicles and HWRC’s prior to the onward transportation in bulk carriers. This reduces the number of vehicle movements and minimises cost of transport hauling waste long distances by bulking up the waste from collection vehicles and loading it onto larger vehicles for its onward journey. 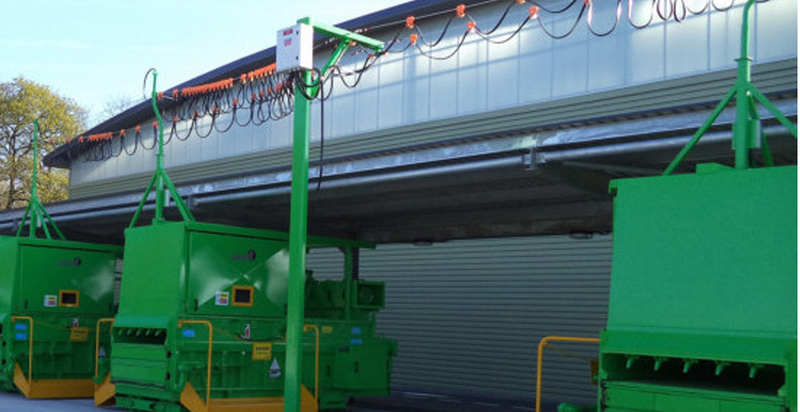 They also serve the energy from waste (EfW) facility in north Hykeham by collecting and feeding waste from the WCA’s. Serve Material Recovery Facilities (MRF’s) by collecting and feeding recyclables from the WCA’s.